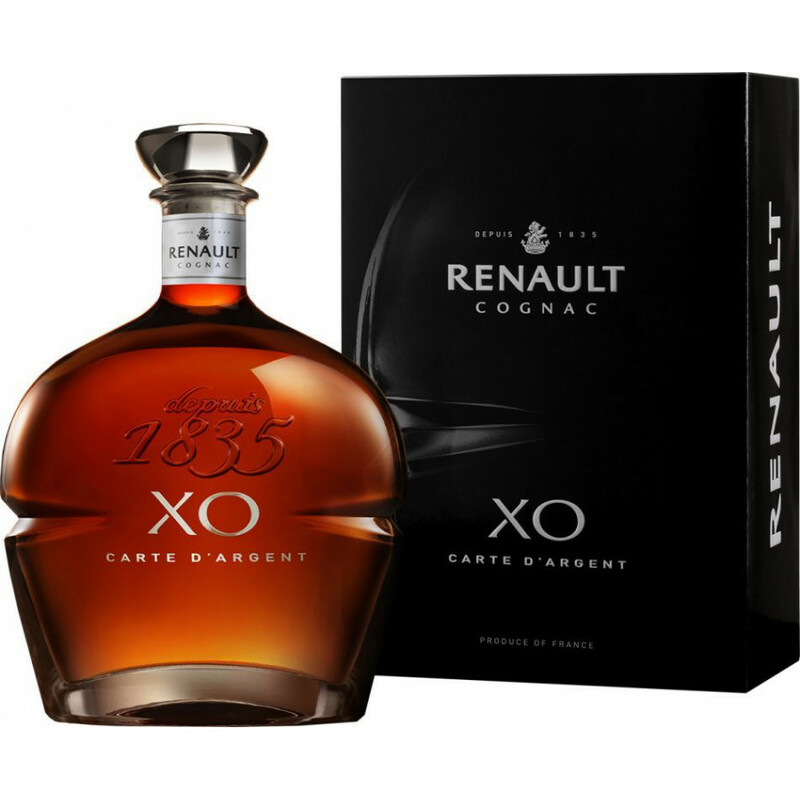 Renault Carte d’Argent XO Cognac has so much to offer. A blend of very old eaux-de-vies from both the Grande Champagne and Petite Champagne regions. Hints of honey, chocolate, toffee, walnuts, and tobacco combine together in a harmony of valvet suppleness - and the finish is long and satisfying. 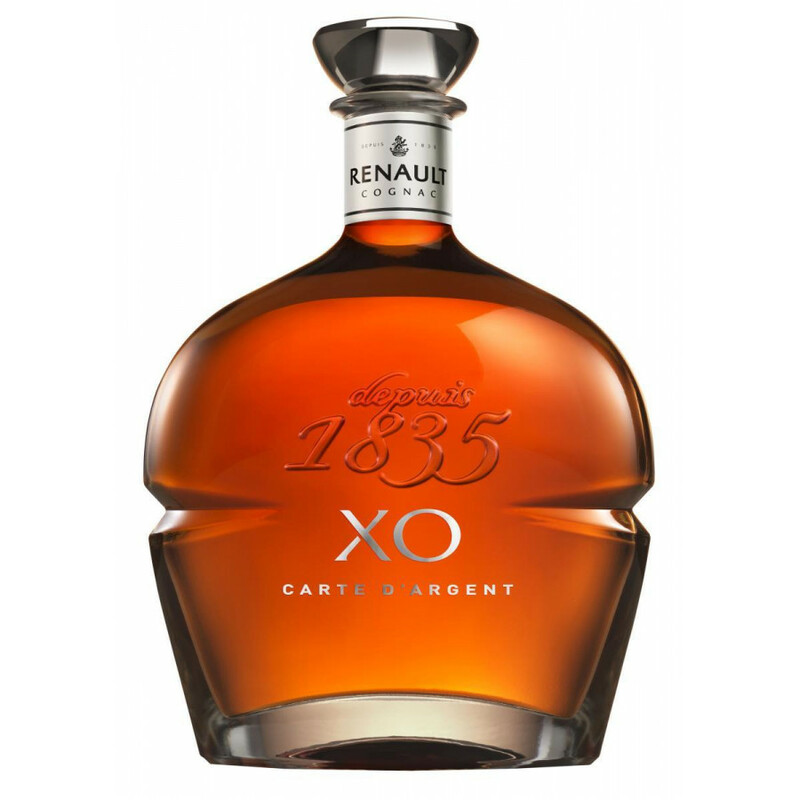 This cognac offers tremendous value for money for such quality. 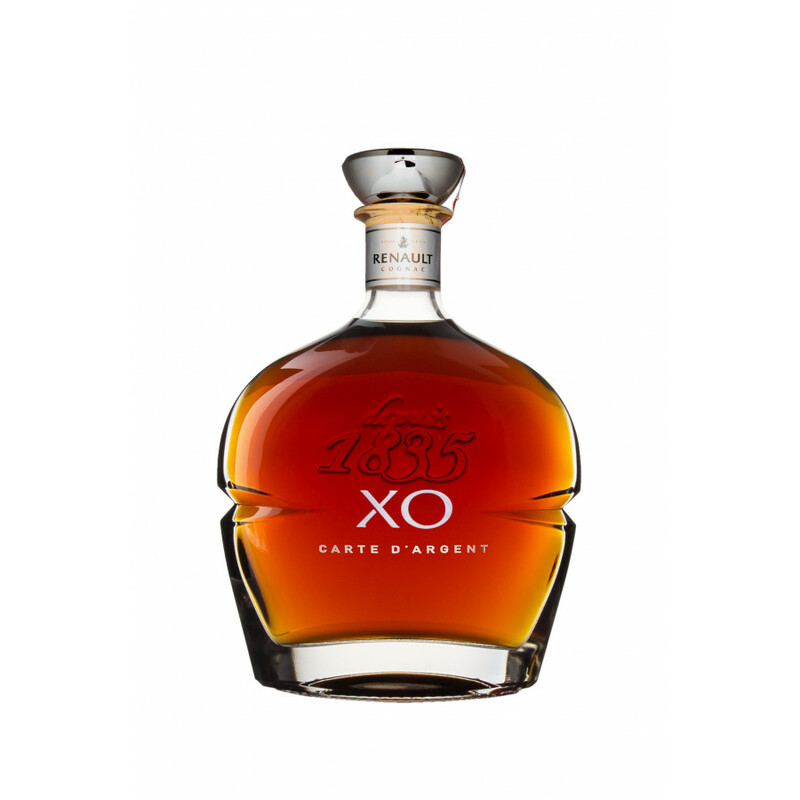 Perfect for the connoiseur as a staple, or the ideal gift for any cognac lover.